L'Oreal heiress Liliane Bettencourt, the world's richest woman whose old age was clouded by dementia, has died at the age of 94, her family said Thursday. "Liliane Bettencourt died last night at home," her daughter Francoise Bettencourt Meyers said in a statement. "My mother left peacefully." 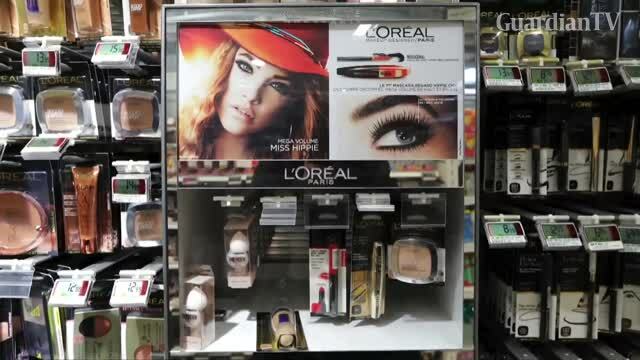 Bettencourt, the cosmetics giant's principal shareholder, was the 14th richest person in the world, according to Forbes magazine, which estimated her net worth in March at $39.5 billion (33 billion euros). She was rarely seen in public since leaving the L'Oreal board in 2012, but her name remained in the headlines as members of her entourage were charged with exploiting her failing mental health. Bettencourt had been declared unfit to run her own affairs in 2011 after a medical report showing she had suffered from "mixed dementia" and "moderately severe" Alzheimer's disease since 2006. Patrice de Maistre, who managed Bettencourt's vast fortune, was accused of getting her to hand over envelopes of cash to members of Sarkozy's right-wing UMP party during his 2007 presidential campaign.